Chorley Youth Zone is a purpose-built facility, providing a safe environment for the young people of Chorley to enjoy and raise their aspirations and confidence to create a healthier and happier generation. 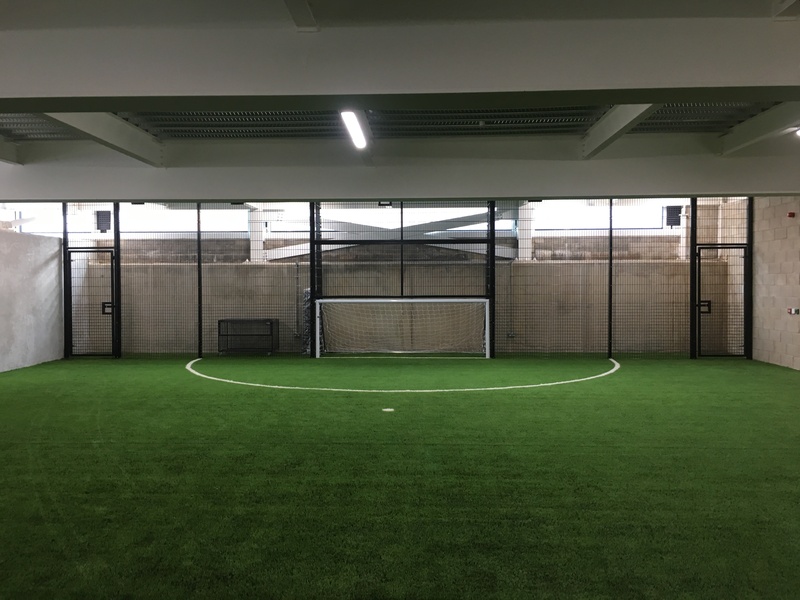 Part of the Inspire facility includes a convenient basement 3G kick pitch. 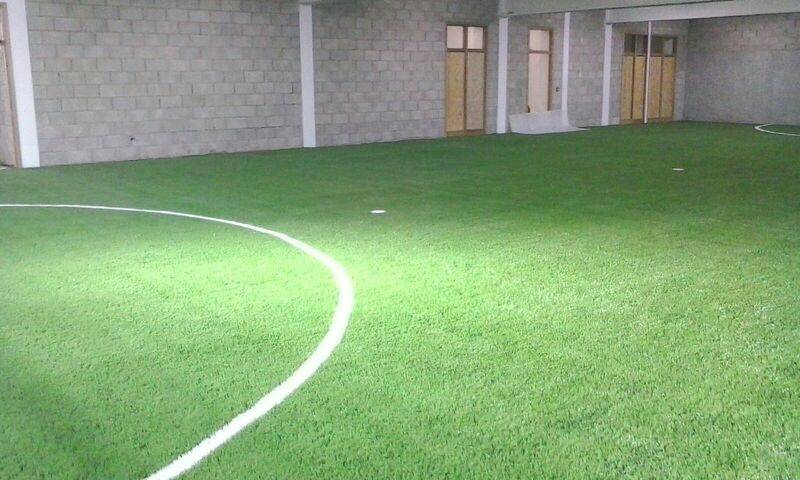 SEL Sports designed and installed the basement 3G kick pitch for Inspire Youth Zone. 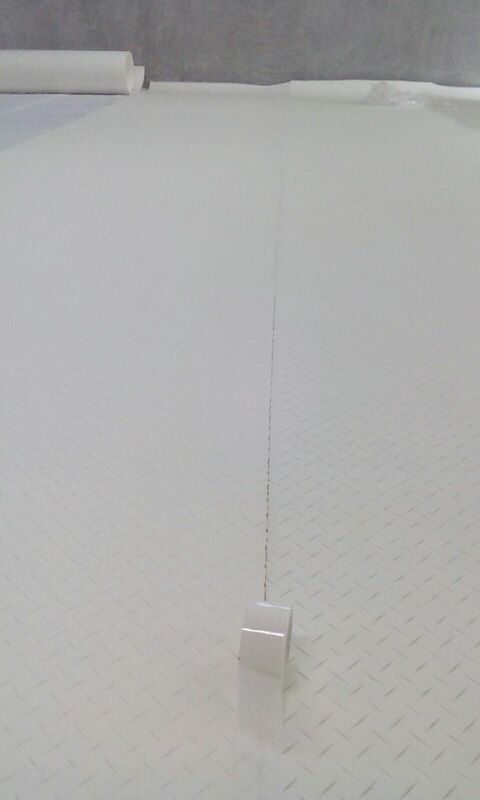 A geotextile and shockpad layer were installed directly on a waterproofed concrete underground basement. 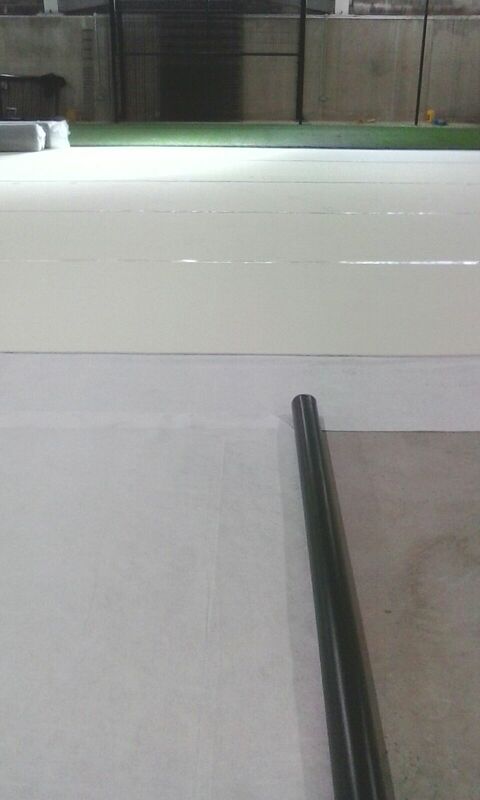 The shockpad is a resilient layer between the sub base and sports surface. It is designed to provide a degree of comfort to players by cushioning the impact on joints and muscles, whilst also providing longevity to the synthetic grass’ lifespan. 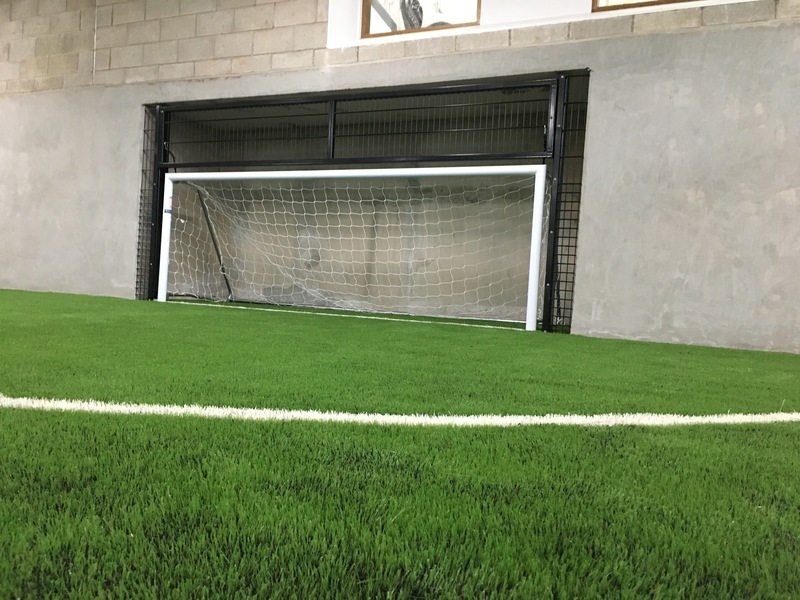 Leigh Spinners 55mm pile height’MN55 Ultra’ 3G synthetic turf was specially selected for this project as its specific characteristics ideally suited this facility. 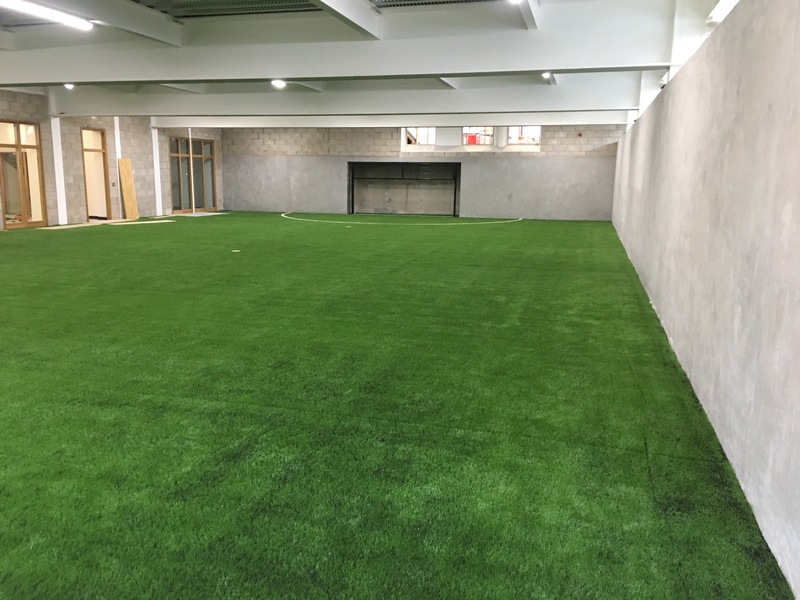 “This is one of many bespoke, and unusual projects that we’ve been involved in at SEL Sports; however, this is the first project where we have had the opportunity to work with Don & Low and their high-performance DLG grass yarns. The quality, performance and colour of DLG Endurance is outstanding” – Chris Stephenson, SEL Sports Division Manager. 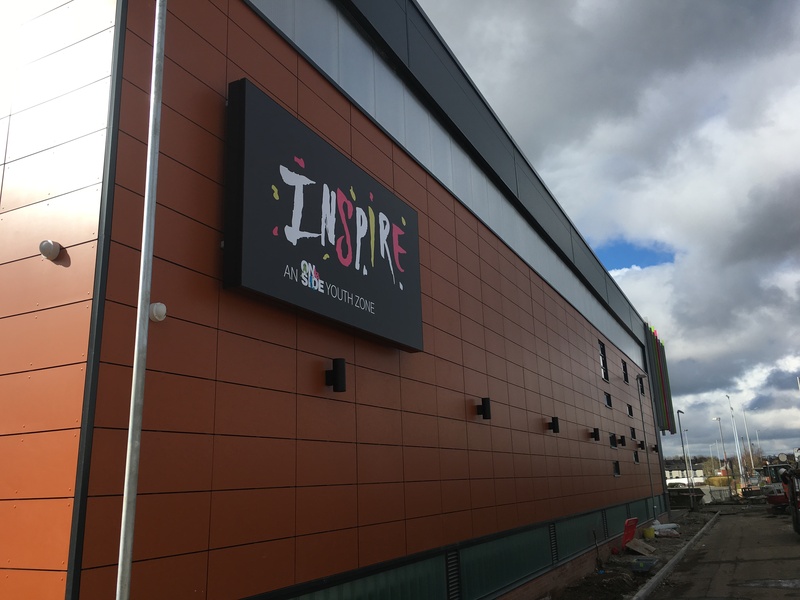 The attention to detail regarding the bespoke fencing installation and challenging construction logistics were significant contributors to delivering a first-class sports facility. 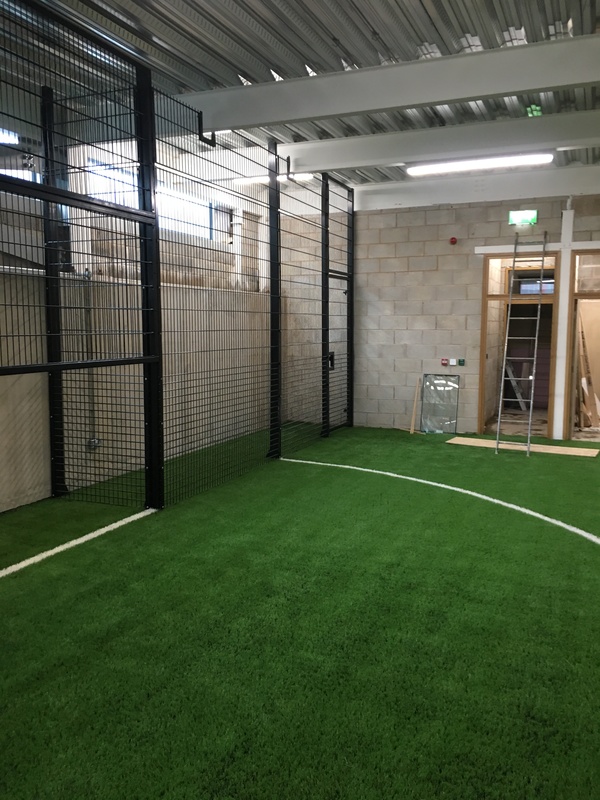 The fencing was specially manufactured to accurately suit the height of the ceiling in the basement and efficiently house the junior sized 5-a-side football goals which were modified with a reduced run-back. All fencing fixings were stainless steel and were installed using resin anchored bolts, which then had to be approved by the concrete manufacturer to ensure the waterproofing was not compromised. Due to the fact the pitch is located in the basement; access is limited. 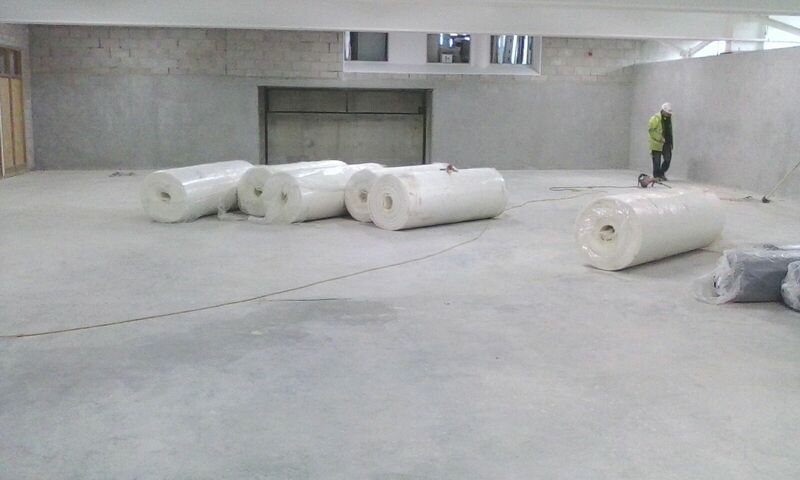 As a result, all materials were manually transferred into the basement in manageable loads. In addition to this, maintenance equipment was modified to make it lightweight and manually operated as heavy plant and equipment cannot access the basement.